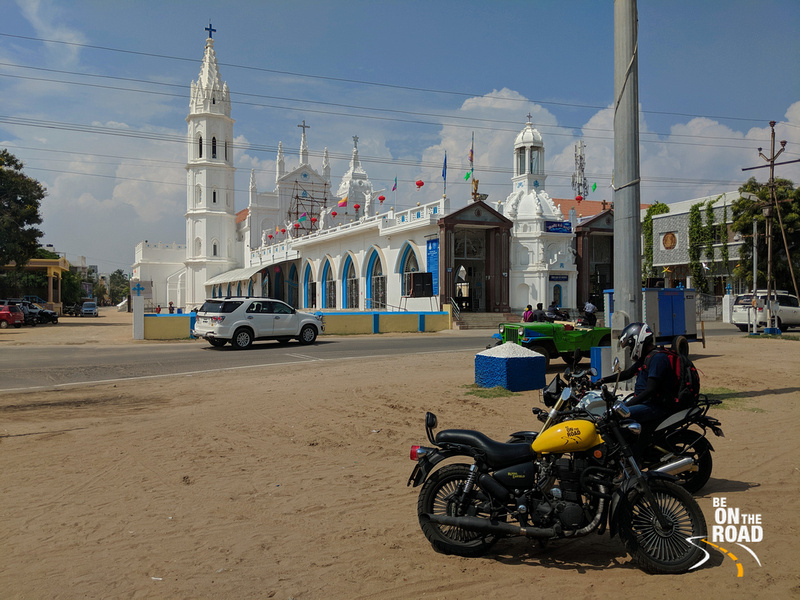 A Motorcycling Holiday through India’s Deep South: A Photo Story - Be On The Road | Live your Travel Dream! There is absolutely no dearth of top holiday locations in India! India has so much to see and experience that sometimes you will feel like it will take a lifetime to see India in entirety. While many such places are popular and well known to the public, there are quite a few other locations that fall on the hidden off beat trails and that seriously beg to be explored. India’s deep south is one such breath taking off-beat area that offers a myriad of experiences for the offbeat experience seeking traveler. For forest and nature lovers, it has the lush Western Ghats, tall mountains and a plethora of tiger reserves, national parks and wildlife sanctuaries. The beach lover in India’s deep south is spoilt for choice as he can choose from three different seas – the Arabian Sea of Kerala, the Bay of Bengal of Tamil Nadu and the Indian Ocean at Kanyakumari. And all these three seas are not more than 2 hours from the deep south. Then, there are umpteen waterfalls under which you can take a herbal bath, there are tea estates, spice gardens and view points like no other. And finally, this region has some of the best temples of the South and it has held on to all the rich culture and traditions. And then there is the delicious traditional food, desserts and drinks. All in all, it packs a serious punch when it comes to rich travel experiences. 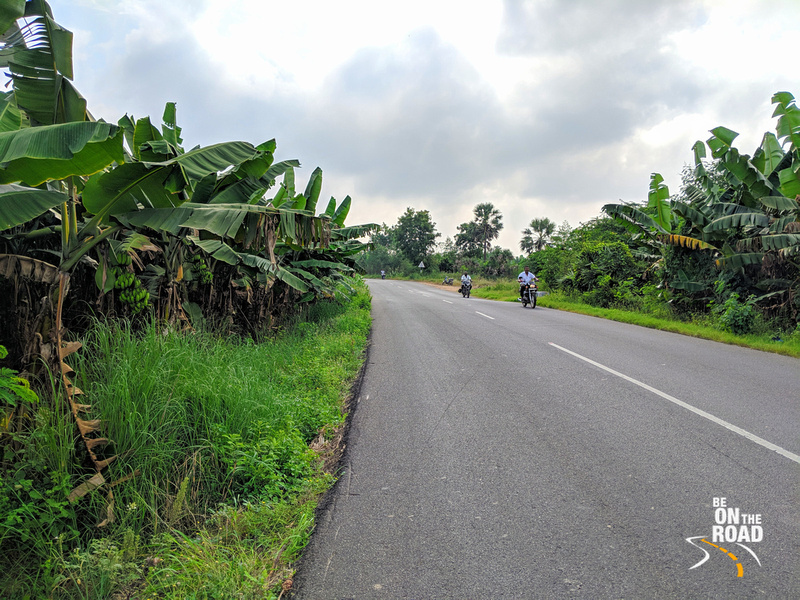 Below are some pictures from India’s deep south that I clicked during my recent 2 week year end motorcycling holiday. I hope you can get an inkling of an idea about the riches of this region through this photo story. 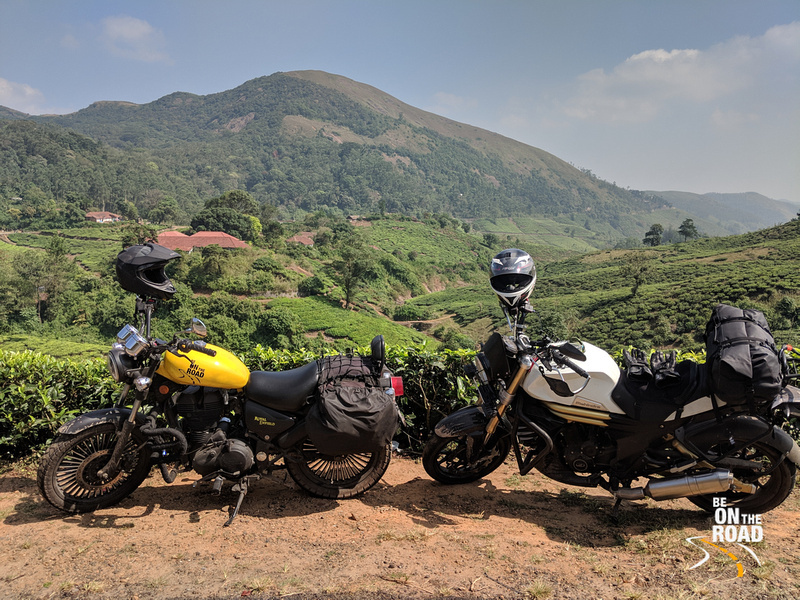 Above Photo Description: An offbeat hill station, about an hour and a half from the capital city of Thiruvanthapuram, Ponmudi is a dream for every motorcyclist and nature lover. The beautiful ghat roads through lush forests and the Peppara wildlife sanctuary leads you to a panorama that is pretty much unparalleled in the entire Western Ghats. It is also a great location for trekking trails. Above Photo Description: The land of tea estates and rolling hills, Vagamon is your quiet, off beat hill station. 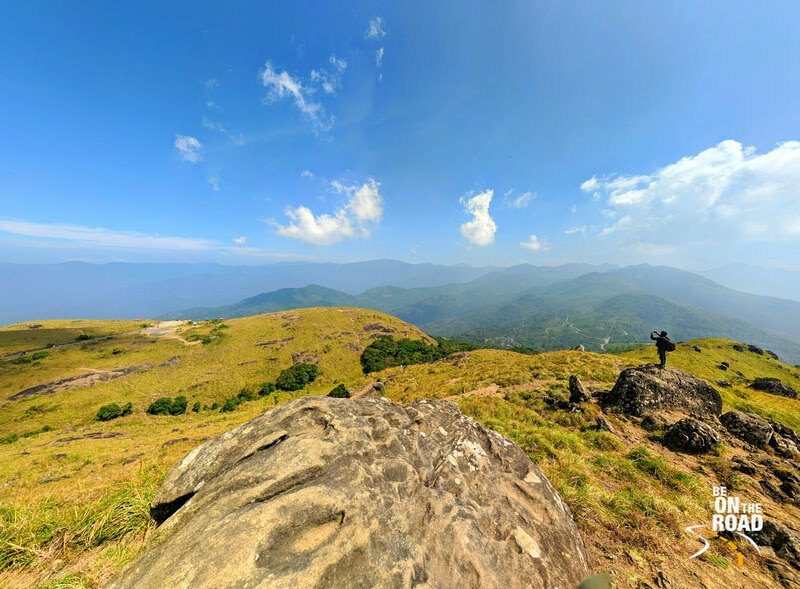 If you do not want large crowds around you and want to go on those lazy walks in the early morning mountain sun, then Vagamon is the place for you. Above Photo Description: A stunning cliff beach, Varkala is popular with both foreign as well as domestic tourists. It’s walking area on the cliff’s edge that is lined with shops, restaurants and ayurveda centers is a definite attraction. Apart from the stunning location, Varkala beach or Papanasam beach is famous among Hindus to wash away your sins and to appease your ancestors. Above Photo Description: A stunning forest waterfall, Manimuthar waterfall is located inside the offbeat Kalakad Mundanthurai tiger reserve. It’s waters go into the mighty Manimuthar Dam and as it is located on the leeward side of the Western Ghats, it is best experienced during the North East monsoon when the foliage is dense green and the water levels are significantly high. 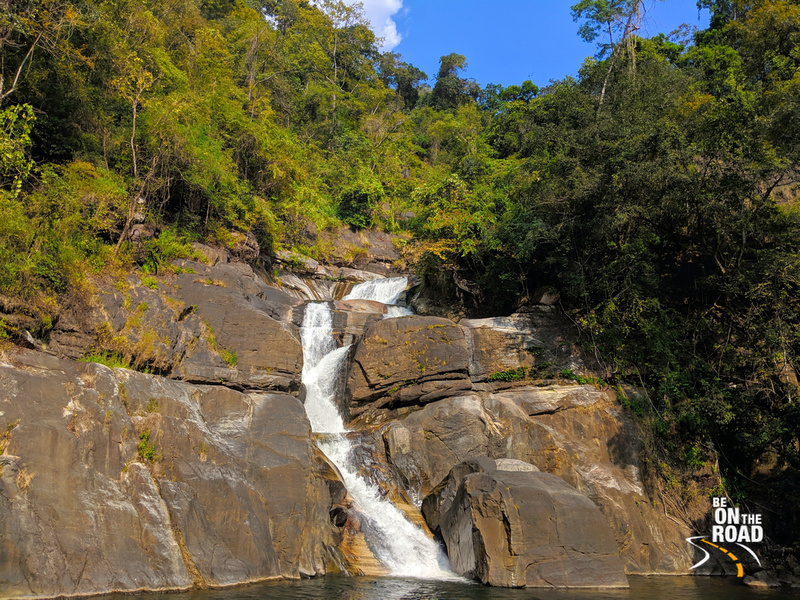 Above Photo Description: One of the famous waterfall locations of Tamil Nadu, Courtrallam is not just special for its waterfalls, but for its paddyfields, lush nature and magnificent vistas. 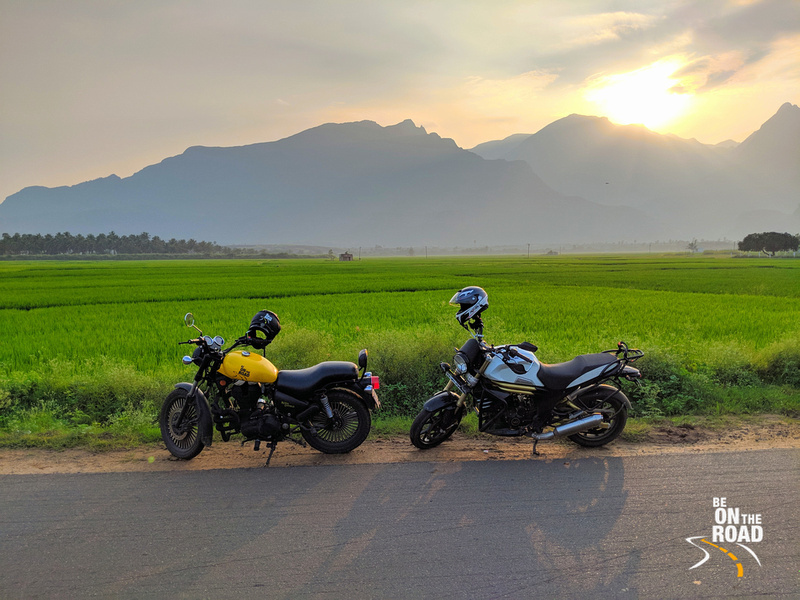 Both sunrise and sunset are gorgeous here, but my personal favorite has to be the sunset, when the sun sets behind the tall peaks of the Western Ghats. Above Photo Description: It is not just the Konkan Railways that is blessed with mountain vistas, lush green environment, umpteen tunnels and beautiful rivers and waterfalls. Even the mountain railway near Punalur has all of these. From stunning railway over bridges to long tunnels, this railway line connects the mountain regions of Southern Kerala and they pass through a lot of forests and wildlife sanctuaries. Above Photo Description: Located in the Western Ghats, this is one of the more popular waterfalls in India’s deep South. Carrying water during both the South West and the North East monsoons, people throng here on holidays and on weekends. This waterfall is believed to have medicinal waters as the water flows through herbal forests in the Western Ghats. Go here for a natural massage and a refreshing bath. Above Photo Description: This 16th century church and pilgrimage center is located right in front of the Bay of Bengal and in Tuticorin’s old quarter. This is a great place to start your Thoothukudi heritage walk and a must visit location in this coastal town. 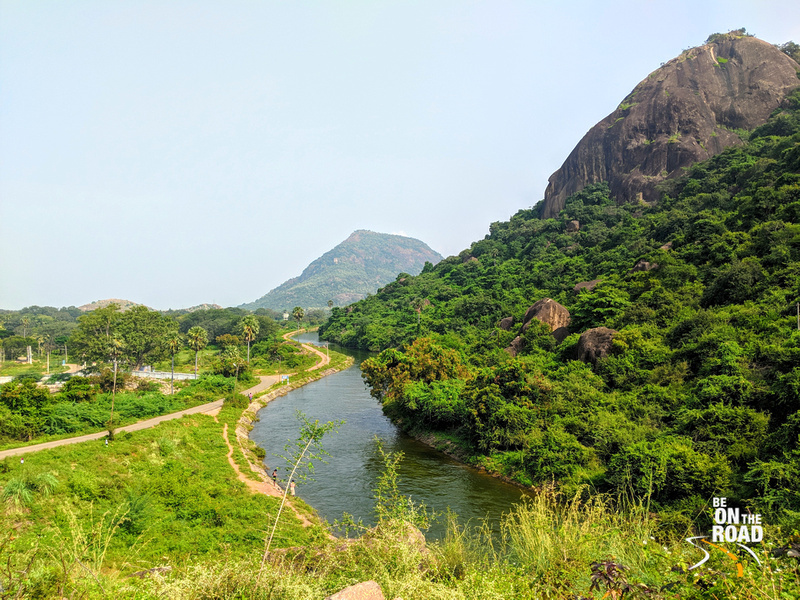 Above Photo Description: Like the Cauvery, Krishna and the Godavari, the Thamarbharani is a perennial river in India’s deep south that begins in the Western Ghats and flows into the Bay of Bengal. Unlike the others, it is not a super long river, but from start to end, its waters supports a lot of rich farming, especially paddy, sugarcane and banana. 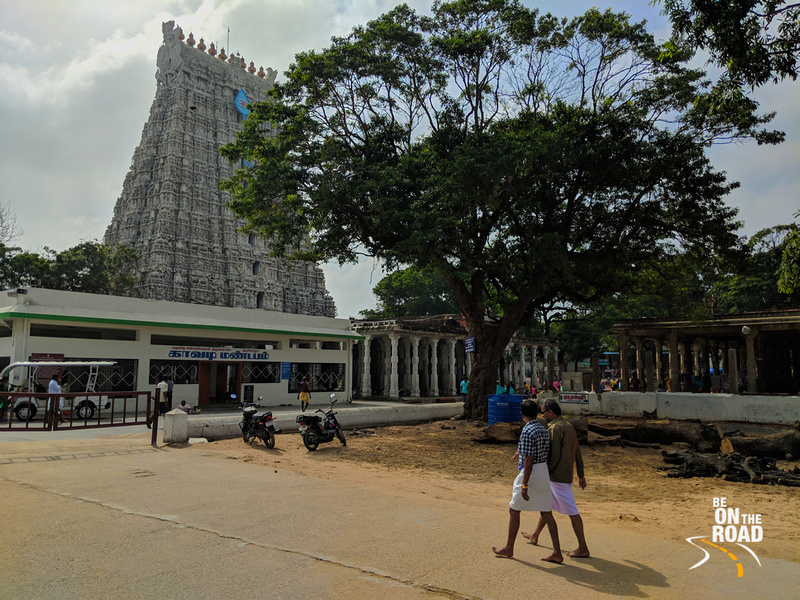 This is the route where the road runs parallel to the Thamarabharani river just before the coastal temple town of Tiruchendur. 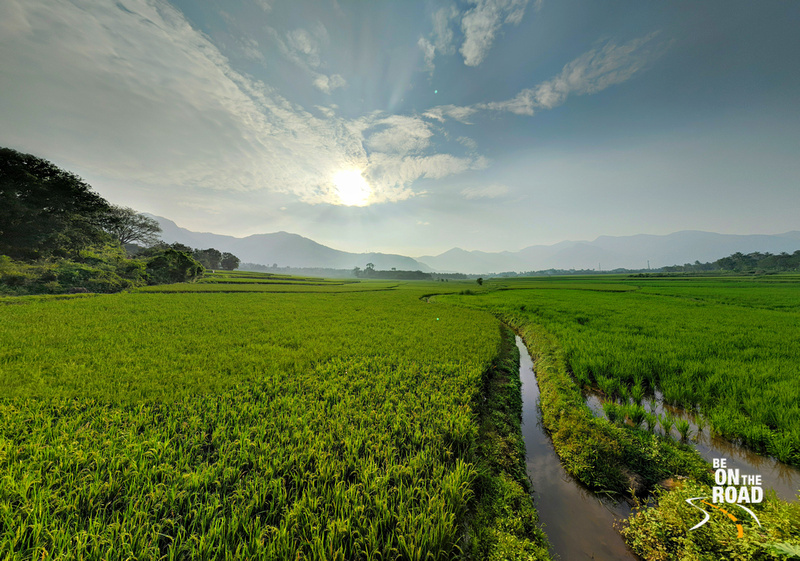 Above Photo Description: Even though this part of Tamil Nadu falls under the rain shadow of the Western Ghats, it is as rich an agricultural belt as any other place. The reason for this are the umpteen dams in this region and the well connected network of Kannadigan irrigation canals that weave in and out of the farming zones. These dams store water during both the monsoons and the canals provide a steady source of water to the farms and to the surrounding villagers. It was designed and built by an irrigation engineer from the state of Karnataka and hence the name. 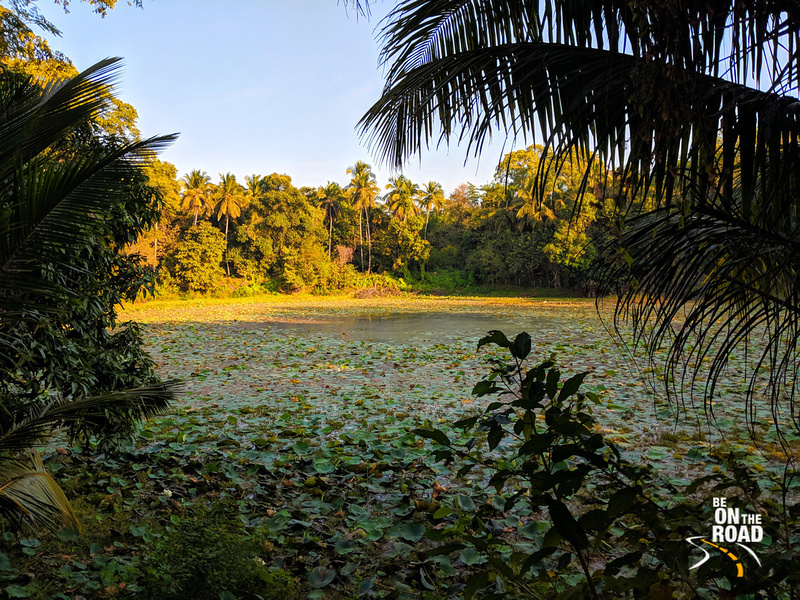 Above Photo Description: A lesser known wildlife sanctuary, the Peppara Wildlife sanctuary in Southern Kerala is a pristine ecosystem that comprises of shola forests, tropical rainforests and tropical evergreen forests. 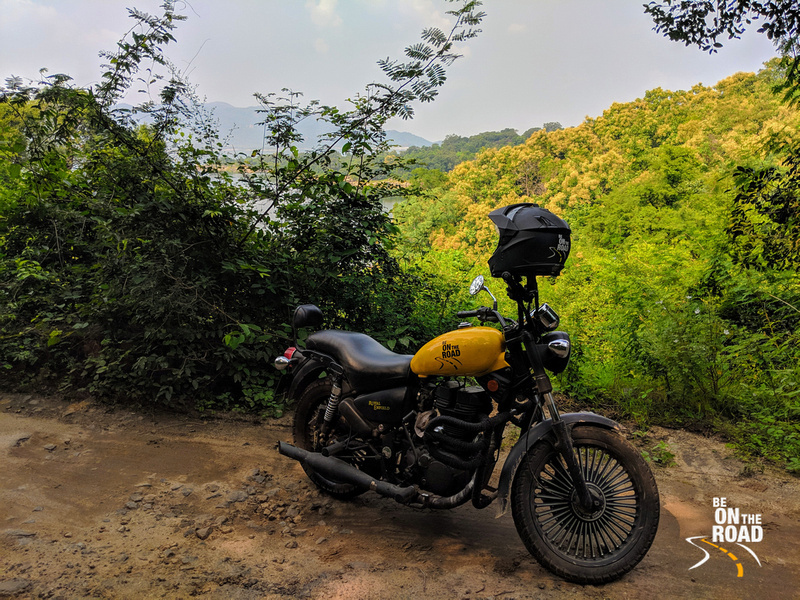 In this picture, the forests that you see in the background are shola forests and the route is the one that leads all the way to the Ponmudi peak. Above Photo Description: The least explored tiger reserve of India, Kalakad Mundanthurai Tiger Reserve or KMTR is a large tract of diverse forest that is home to more than 100 tigers apart from other animals such as king cobras, leopards, gaurs, elephants, lion tailed macaques, nilgiri langurs, bonnet and rhesus macaques and many other animal and bird species. There are no jeep safaris as such here and the tourism infrastructure is minimal, but there are some accommodation options located inside the forest that will give you a true experience of living in the wild. Above Photo Description: Pudur is a small town that is located at the foot of the Western Ghats. It is famous for its sprawling panorama of the Western Ghats, about a 240 degree view of mighty tall mountains of the Western Ghats. 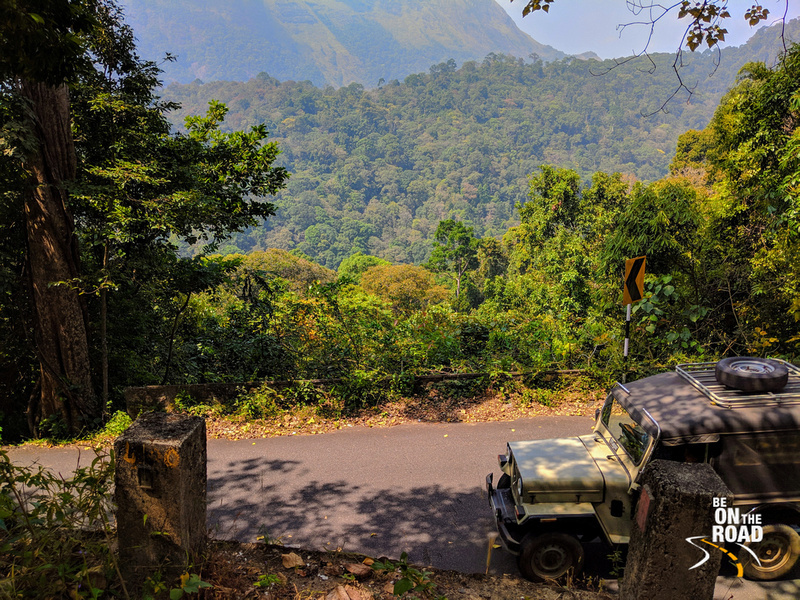 About a few minutes from Pudur, you start climbing the Western Ghat roads and a few hairpins later, you are in Kerala and more specifically the Thenmala forest of Kerala. 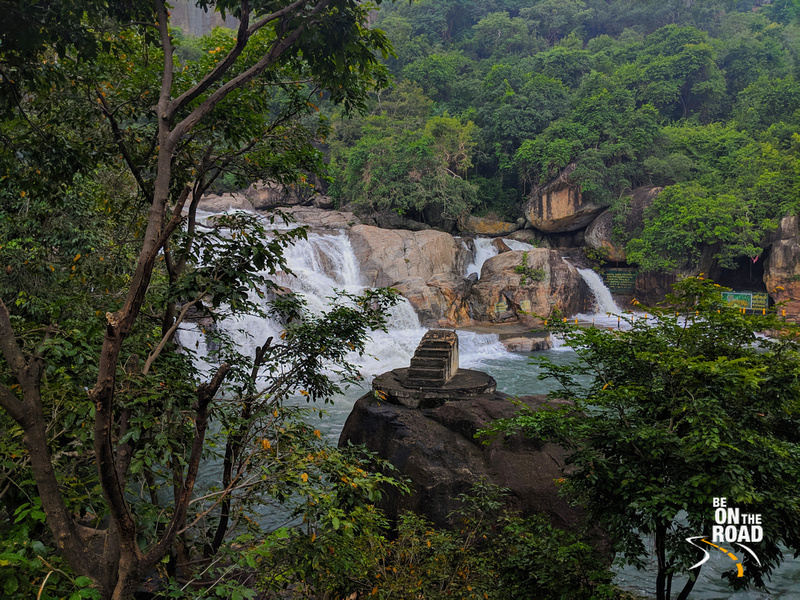 Above Photo Description: Meenmutty falls is your perfect forest waterfall. It is located in the middle of dense jungle and you have to trek for 30 minutes to reach it. 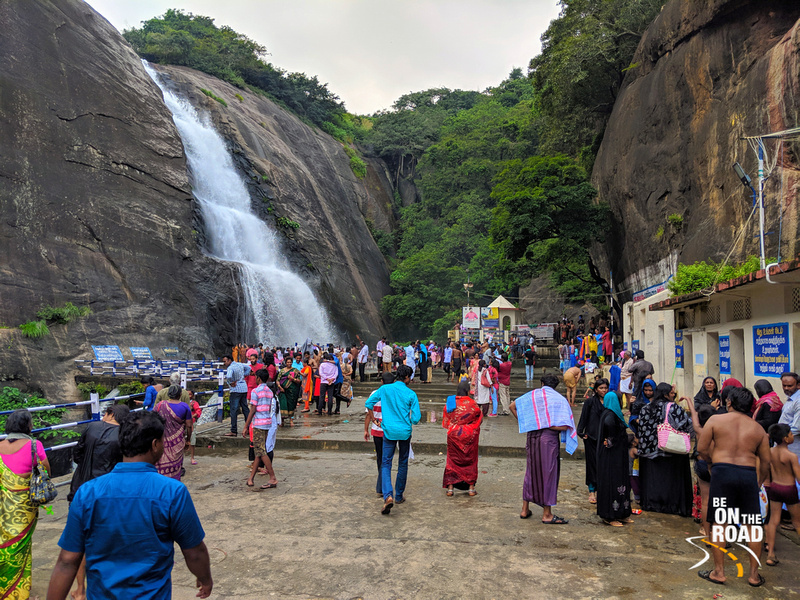 It is kind of similar to the Dudhsagar Falls of Goa in terms of overall look and feel, but it is a much smaller version of it. Above Photo Description: The 10th century Papanasanathar temple is where one can wash away all their sins. Believed to be the Surya Kailash, this ancient temple is located in the middle of the Western Ghats and the beautiful Thamarabharani river flows by it as a raging forest stream. The days of Thai Poosam, Shivaratri, Thiruvadarai and the entire month of Aadi is special here. Above Photo Description: Located between Kollam and the cliff beach of Varkala is the quiet Kappil beach. It’s call to fame is the fact that it is tucked right between the Arabian Sea and the backwaters. 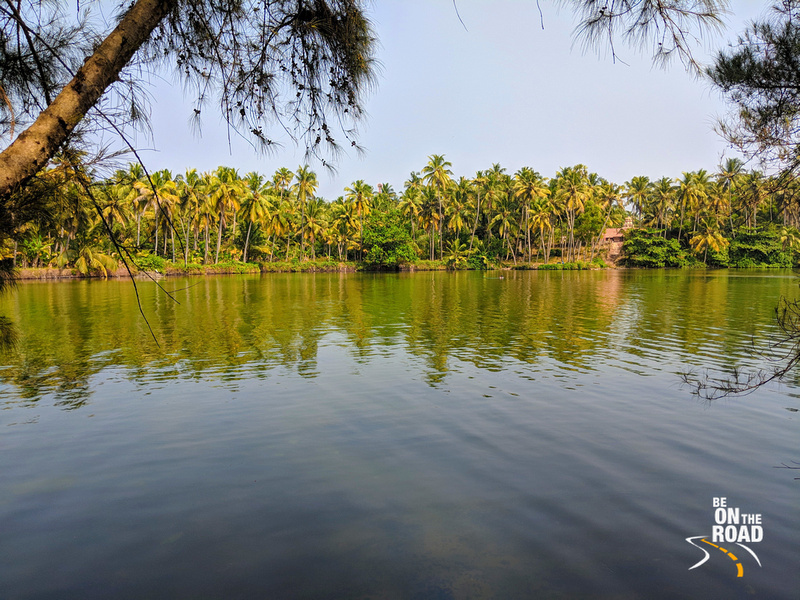 It is popular with locals and offers a quiet beach getaway where you can choose to sit on the backwaters side of it or the ocean side of it. Pretty cool, right? 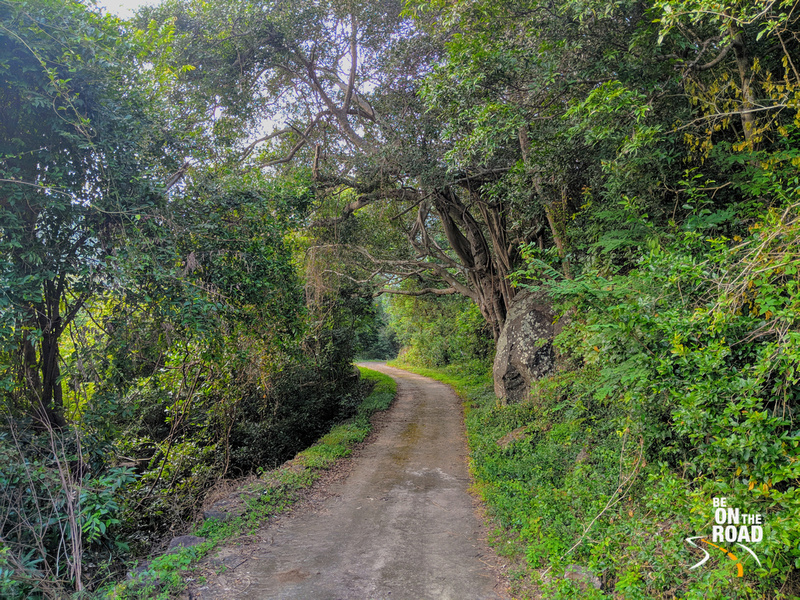 Above Photo Description: The road from Manimuthar to Manjolai tea estates takes you right through the heart of Kalakad Mundanthurai tiger reserve. It is an offbeat trail and thanks to the poorly maintained forest roads, it offers a lot of off roading opportunities too. Go here early in the morning to spot a rich array of birds and wildlife. 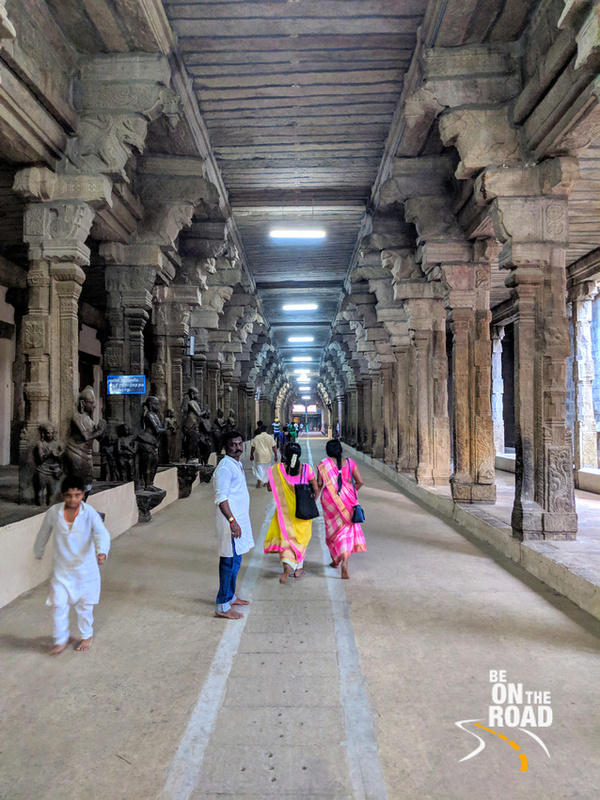 Above Photo Description: The famous seashore temple of India’s deep south, the Tiruchendur Murugan temple is an important pilgrimage destination and attracts a lot of people all year around. It is one of those temples that doubles up as a beach holiday getaway. And the drive through the green Thamarabharani delta is just an icing on the cake. 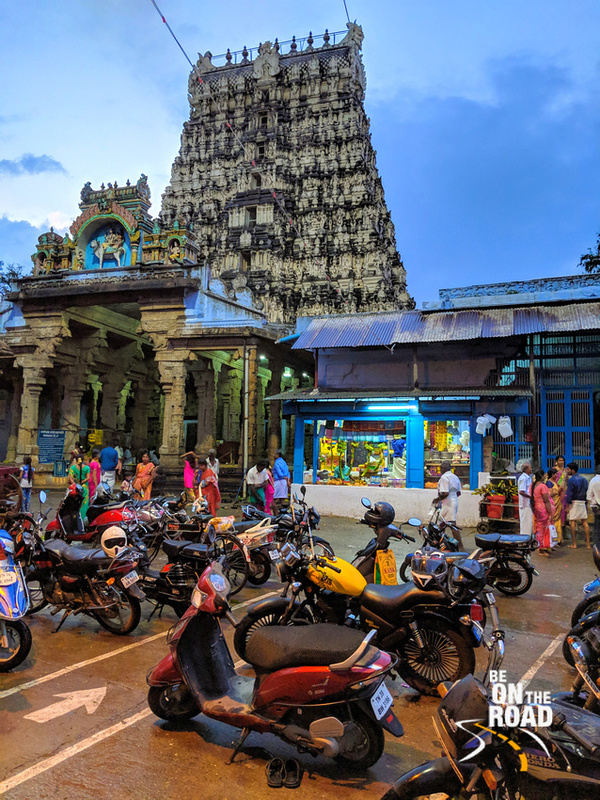 Above Photo Description: We all know that Tirunelveli is famous for its halwa, but it is also known for its 7th century temple wonder called Nellaiappar temple. Home to Shiva, Parvati and the Sleeping Vishnu, this temple will certainly appeal to all temple and culture lovers. Do not miss to appreciate the rich carvings just outside of the garbha griha or the sanctum sanctorum. Above Photo Description: True Kerala can be found only in its traditional villages where the homes have clay tiled roofs, each home has their own spice garden and plantation and where time comes to a standstill. This is one such traditional village called Pullode that is located about 20 kms from Palakkad. Above Photo Description: India’s deep south has another feather in its cap. 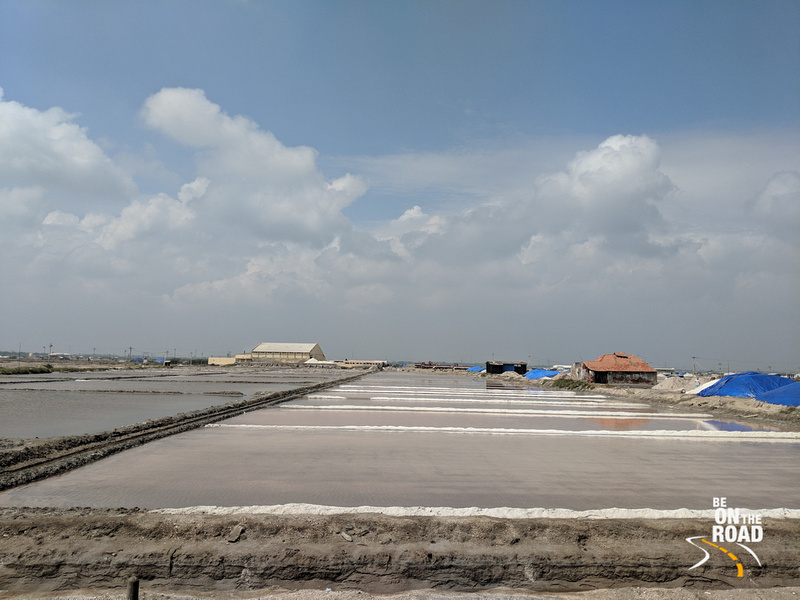 I am talking about salt pans. The coastal town on the east coast is famous for its salt pans. You might not be able to enter them, but you can certainly see them on a road trip in and around Thoothukudi. Above Photo Description: The first motorable suspension bridge of Kerala was built in Punalur in the year 1877. 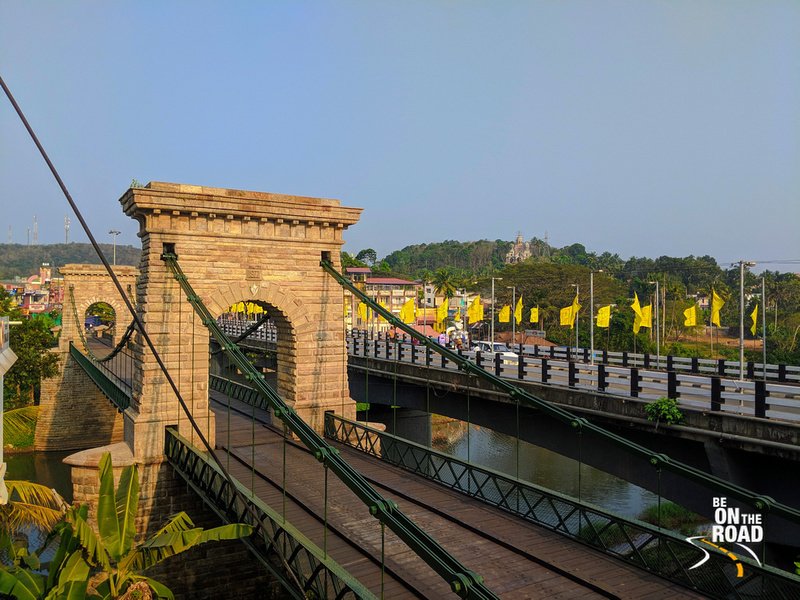 Spanning over 400 feet and towering above the Kallada river, this suspension bridge looks like a mini London bridge. It is not in use today, but it has certainly stood the test of time and is a historical attraction.